A Streamlined Installment Agreement (SIA) is appropriate for individuals with tax liability of $100,000 or less, or businesses with $25,000 or less. This installment agreement is called “streamlined” because no Collection Information Statement is required. Those information include assets, debts, income, and expenses. The duration of the Streamlined Installment Agreement is 60 months up to 84 months under the new IRS policies. But the SIA does not extend to Collection Statute Expiration Date (CSED) or the date the tax debt expires and the IRS cannot collect any more payments from you. If you cannot afford the minimum monthly amount on a Streamlined Agreement, you may consider Partial Payment Installment Agreement. But to qualify for an Offer in Compromise is to prove your financial hardship to the IRS. What is the Streamlined Installment Agreements and the Fresh Start Initiative? In 2011, the IRS Fresh Start Initiative changed the eligibility requirements for the Streamlined Installment Agreements. Before the amendments, businesses should have less than $10,000 in tax debt, and individuals should have less than $25,000. Now, individuals with tax debts up to $100,000 and businesses with an income tax balance up to $25,000 can qualify for Streamlined Installment Agreements. Individuals with tax debt of $25,000 or less and use direct debit SIA or payroll deduction SIA can have their tax liens withdrawn from their credit report. The taxpayer must pay debts for at least three consecutive months before the IRS can withdraw the tax lien. 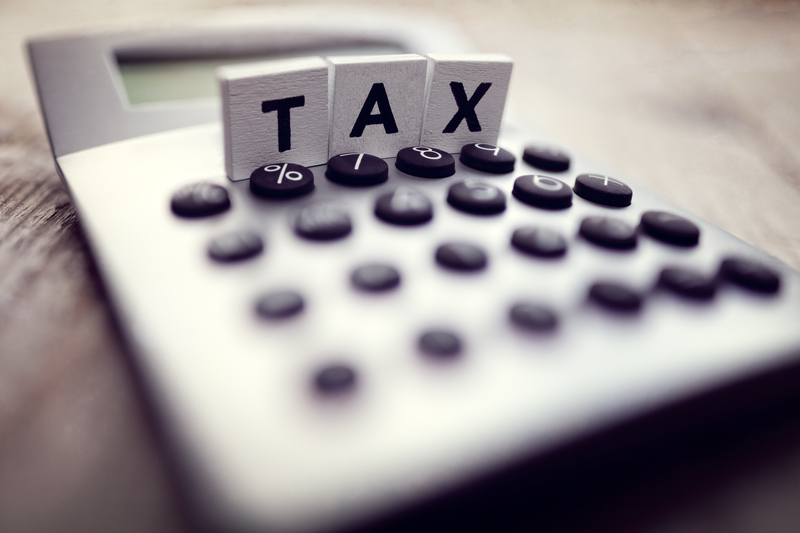 But with recent IRS expanded criteria, a tax lien will be placed on individuals with debt balance of $50,000 or more, or if the balance is between $25,000 and $50,000 and the individual taxpayer avoids using direct debit or payroll deduction as a payment option. Normally, individuals with balances below $50k can obtain up to 72-month terms. But in last quarter of 2016, the IRS began testing some new criteria for those people with more than $50k in tax liability. The test will be until the end of September 2018. Individuals with tax debts between $50,000 to $100,000 can have up to 84 months of Streamlined Installment Agreement (SIA) given that the debts are settled before the Collection Statute Expiration Date (CSED) and the payment method is direct debit or payroll deduction. Sole proprietors with debts between $50,000 to $100,000 can use the new 84-month plan.But active businesses with debts of $25,000 or less can have a 36-month SIAs and they should settle the balance within 24 months or by the CSED. An individual taxpayer owes $100,000 or less. This amount also includes all the interest and penalties over the period or length of the agreement, not just what has been currently accumulated. Note that the amount of the penalties and interests will be assessed. An individual taxpayer owes $50,000 or less and he or she is willing to pay off debt over the next seven years or before the CSED expire. If one owes between $50,000 to $100,000, he or she is willing to settle the balance over the next 84 months. If the CSED terminates the repayment period, the individual must sign a waiver to extend the repayment duration. The individual must filed all past tax returns. Any unfiled or delinquent returns must be unfiled before qualifying for an installment agreement. When filing jointly, married couples should have not enrolled in any installment agreements over the last 5 years. Must be willing to pay for a set up fee to start the Streamlined Installment Agreement. A $31 set up fee will be paid for the direct debit using the OPA. The set up fees for other methods are higher compared to using OPA. Otherwise, a fee of $89 will be charges to restructure an installment agreement. Make sure that you don’t have any missing tax returns by contacting the IRS. File those returns and comply because you won’t get accepted if you have missing returns. Use the IRS Online Payment Agreement (OPA) to apply if you are a business with tax debt of $25k or less or an individual with $50k or less. But you may also call the IRS or mail form 9465 especially if your balance is higher than those mentioned. You may also consider hiring a licensed tax professional. You have to ensure that your monthly payment is able to pay off debt within the CSED. You’ll save yourself from interest and penalties if you settle your debts fast. You can have the estimated amount you need to consider on your monthly payments by dividing the total amount you owe by 72 or by the number of months left on CSED if you have balance of $50,000 or less. Otherwise, you will divide by 84 or the number of months left before the CSED expires. Choose a payment method. Under the new IRS criteria, the debts between $50,000 to $100,000 require direct debit or a payroll deduction and carry a tax lien. Debts amounting to $25,000 and $50,000 do not require direct debit or payroll deduction and the IRS may place a tax lien. Debts below $25k will not have a tax lien regardless of the payment method. 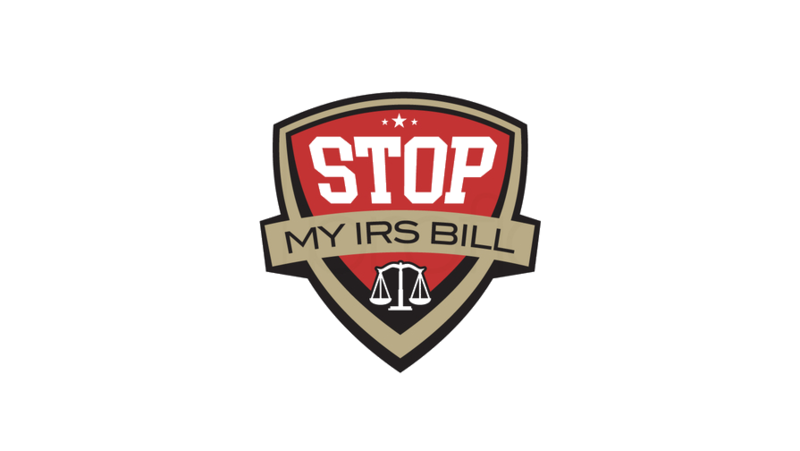 Use Form 2159 or Payroll Deduction Agreement if you want the IRS to take out your payments from your paycheck. A set up fee will be included on your first payment. Hire a licensed professional to help you deal with the forms and process. The IRS gives a decision within 30 days. Just to be safe, you will have to secure your payments until you get a response from the IRS. You may call the IRS to speed up the setup process. 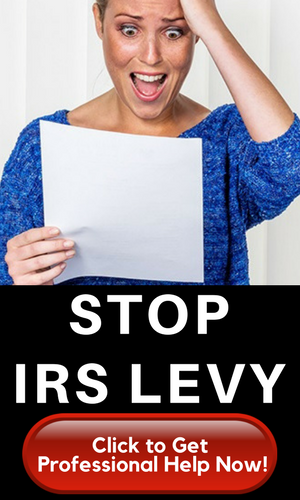 Make sure to call the IRS if you cannot make monthly payments, because missed payments could terminate your agreement. Once your agreement is terminated, the IRS can start the seizure of your assets. If you are not qualified or a good candidate for the Streamlined Installment Agreement, you may qualify for a verified financial installment agreement or an installment agreement that requires you reveal your financial information to the IRS.